Adopt a cat or kitten and save a life! Kitten season is underway and as such, The Lost Dogs’ Home is taking in increasing numbers of unwanted litters each day. 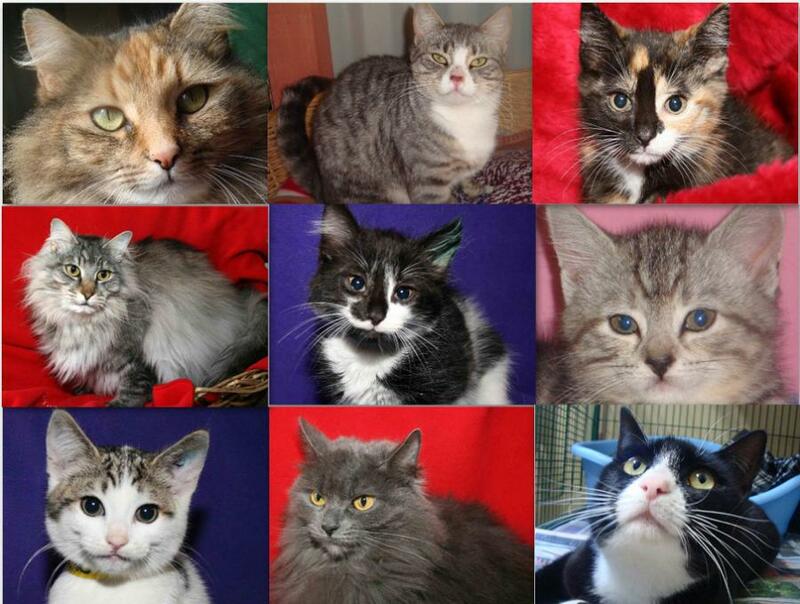 Its shelters in Echuca, North Melbourne and Wingecarribee have plenty of fun felines to welcome into the right home. In fact, as Cattery Manager Karina Bailey explains, a kitten or cat can be the perfect addition to the family. All cats and kittens from the Home are desexed, vaccinated, wormed, health checked and microchipped. Kittens are $170 and adults are $95. View cats and kittens for adoption.